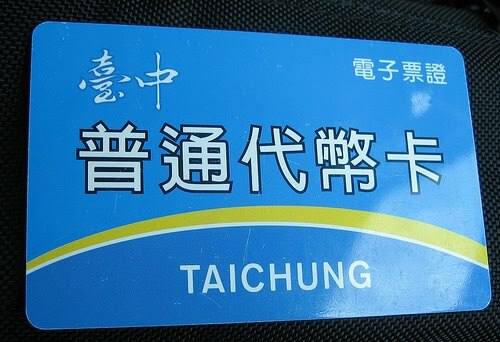 I agree that a BRT is a more appropriate system for Taichung. There is a lot of potential for improving the way buses run on major roads like Zhonggang Road and Wenxin Road. 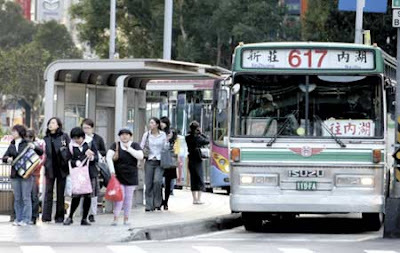 One of the reasons why the MRT was successful in Taipei was that there was already a large number of people using buses who immediately became MRT users. This culture doesn't exist in Taichung and just makes it likely that any MRT line would have poor ridership. Another issue to consider is that the reasons for building an MRT might be political rather practical. There are a lot of contracts involved which present opportunities for patronage and kickbacks. While a BRT might have a better cost/benefit ratio it lacks the prestige of an MRT system too. You missed one of the most important aspects of a BRT system- signal prioritization. This can significantly speed up a bus, since it won't have to wait for lights. 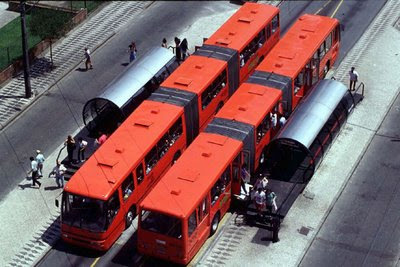 I suspect Taipei's "BRT" system lacks this- buses often seem to bunch up at traffic lights. I've even been caught in traffic jams on the BRT system. Another major problem is poor marketing. 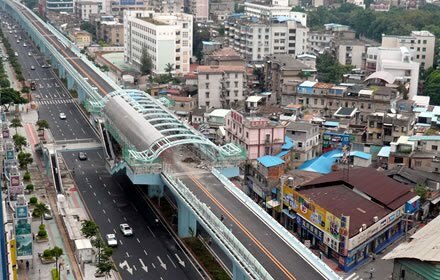 I was not even aware Taipei was supposed to have a BRT system until a year ago, and even now I am not sure which lines are BRT and which roads have a BRT line. 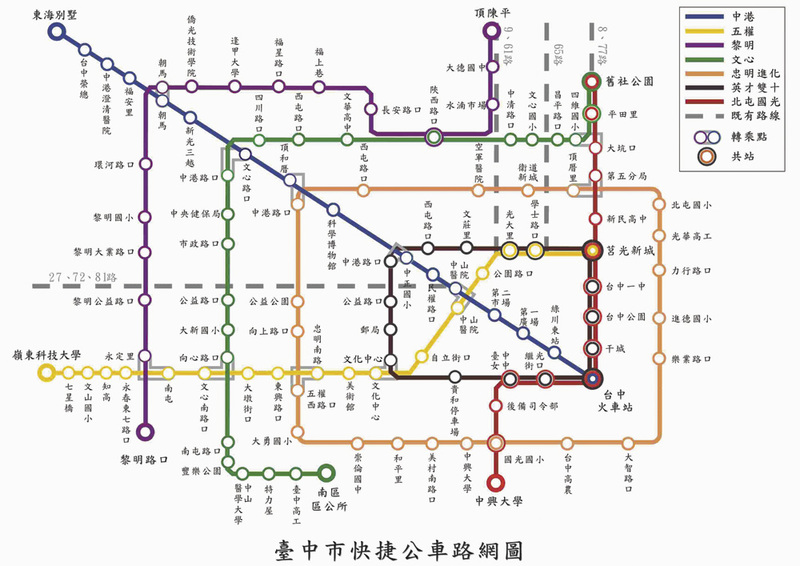 If there were a map showing BRT lines with the MRT system it would be much more user-friendly. 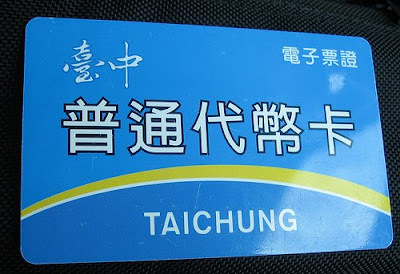 I'm skeptical of the success of any mass transit system outside Taipei in general. It's too easy to drive a scooter and find free parking, often in places that block pedestrain movement- which in turn makes mass transit even less appealing because you have to walk to get to stations. Even if this weren't a problem, many areas simply have no sidewalks at all. Additionally there's no gas tax, so driving is artificially cheap. Anyway, I'd agree that a BRT system, if it actually is rapid, would be a better first step rather than building an MRT system. I'm guessing this will go the way of KMRT.